Home » Posts Tagged "Junk MY Car in Queens"
What do you see when you look out your front window? Is it is a run down, unwanted car, it may just be ruining your view. There’s nothing like a broken down, old, rundown vehicle to make you feel frustrated every time you see it. What can you do about it, though? You may think that you are stuck with this vehicle because it is too old, doesn’t start, or is too dented up and ugly. Fortunately, this is not the case. With New Your City Auto Glass and Salvage, you just need to follow three simple steps and junk your car in Queens, New York. Why would you want to junk your car in Queens, New York with us? The answer is just as simple as the steps you need to follow in order to do it. When you junk your car, you are getting an unwanted vehicle off your hands and putting cash in your pocket in a matter of a couple of days. Here are the steps you need to follow? Give us a call and let us know that you have a car that you want to junk. We’ll ask you a few questions about it to get some more information. These are easy questions such as the make, model and year of the vehicle, whether it starts, and its chain of ownership. We’ll take all this information and use it to put together an offer for you. You decide whether you want to take our offer. It’s completely up to you. If you decide that you want to take it, will set up a time to come pick up the vehicle. To make it even easier for you, and even set up a time to pick it up when you aren’t they are so you don’t have to work getting rid of your car in to your already busy schedule. Collect your money. That’s it! We’ll take care of everything else. Don’t worry that you are going to need a lot of documentation in order to sell your car. We don’t need the registration, warranty, or title. All we need is a copy of your license and we can buy your unwanted vehicle. So the next time you look out your window and see that unwanted vehicle ruining your view, give us a call. We’ll take that unwanted car off your hands. Like us on Facebook or follow us on Twitter to stay in touch and see what others have to say about us! 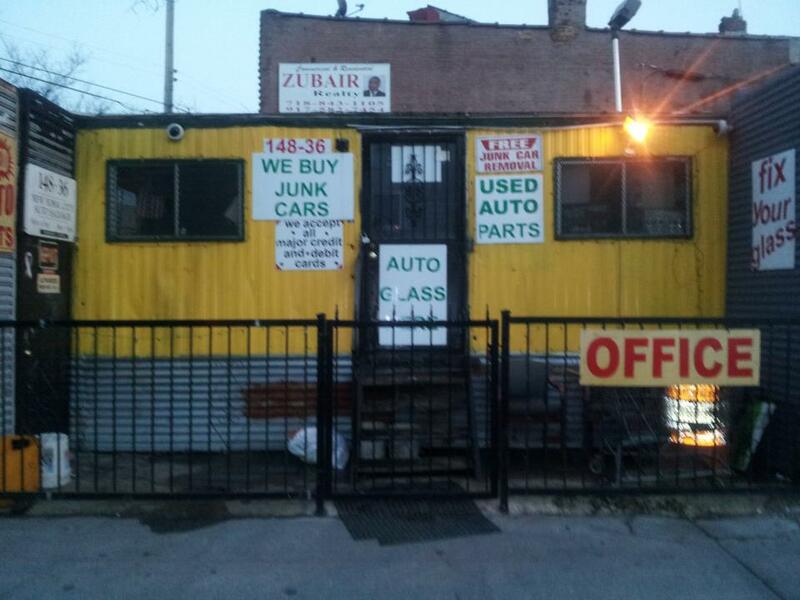 If you are looking to sell junk cars we are looking to buy junk cars. We can send a Tow truck to pick up your junk cars in NJ, Brooklyn, Queens and NYC. We pay top dollar 500.00 and up on Junk Cars and supply the transportation.